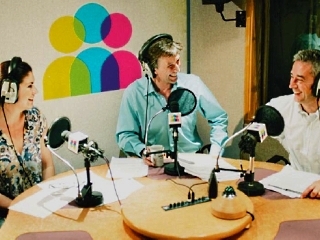 Sean Bolger is a professional broadcaster and voice over talent with over 30 years Radio & TV experience – including BBC TV, ITV, Channel 4, CNN, CBS, Discovery, BBC Radio, Talk Radio, LBC, BFBS Radio, Capital Radio, Smooth Radio and Talk Radio Europe. 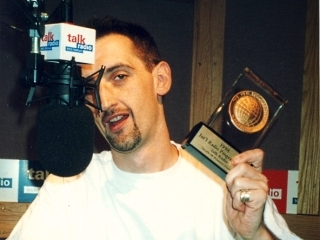 An award-winning broadcaster with experience in both speech and music radio formats, Sean hosted the UK’s first national commercial talk radio breakfast show and has worked as a TV announcer & promo voice for more than 25 years. In the advertising and corporate sectors Sean has recorded voice overs for hundreds of commercials and works with leading businesses and organisations to deliver engaging multimedia communications to a diverse range of audiences. 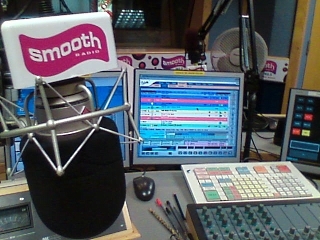 Behind the microphone Sean has devised and produced programming featuring some of the best-known names in British media and specialises in the development of creative audio content for the leisure, consumer and online sectors.